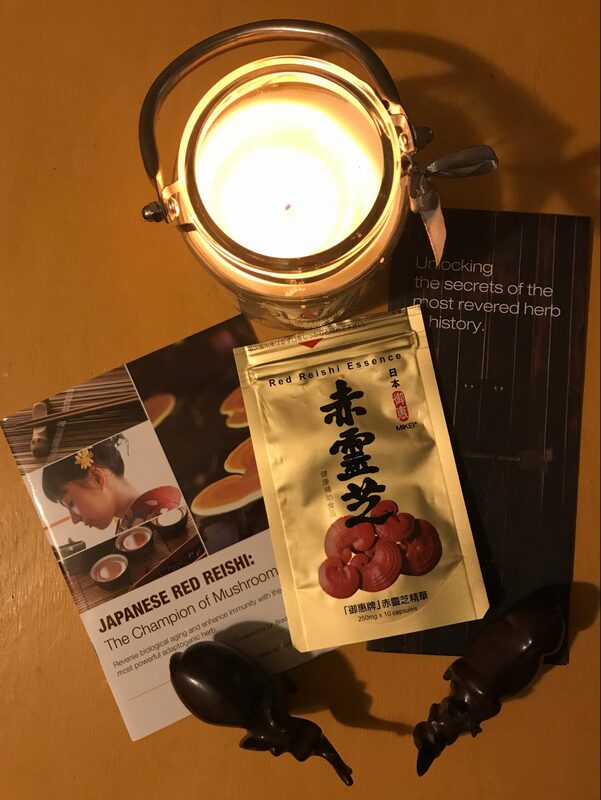 The lovely guys at Image Box PR sent me a sample of Japanese Red Reishi which was once the most sought after medicinal herb in Eastern medicine because of its rarity (it’s been used for more than 4000 years). 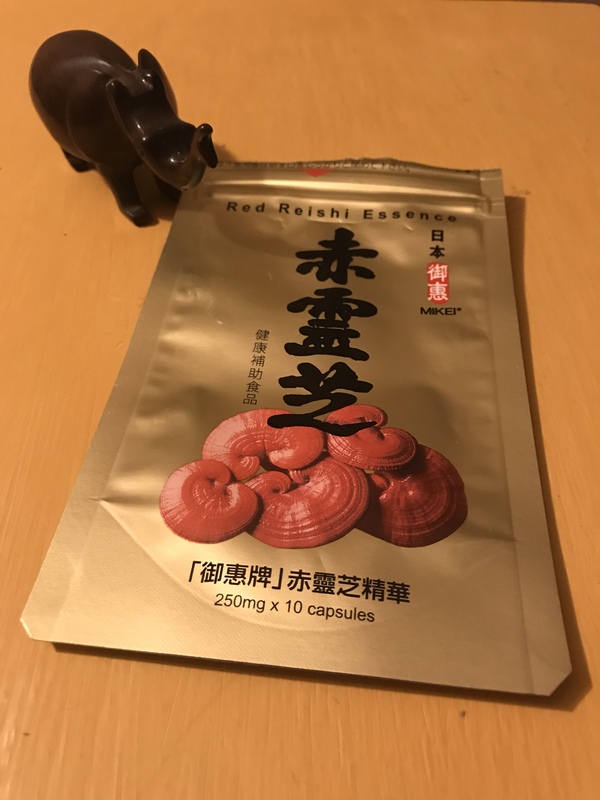 Today, practitioners of Traditional Chinese Medicine consider red reishi nature’s most powerful and beneficial adaptogen (a herb that increases how your body handles stress). The pills are organic, suitable for vegans and can be found in places such as Harrods and other health stores nation wide. 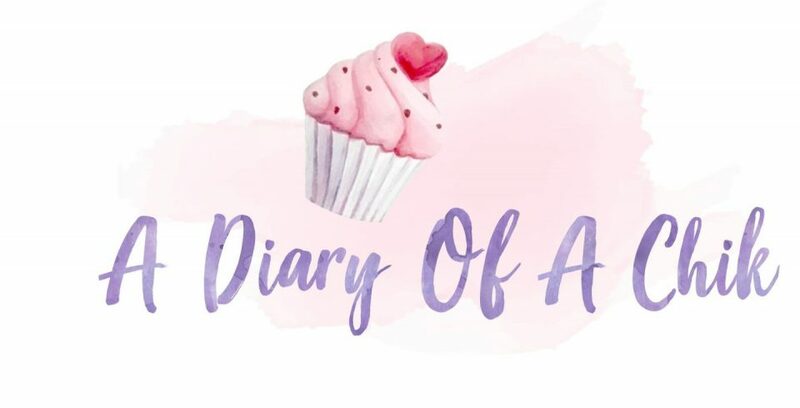 I was given 10 tablets so I took one a day for 10 days. I decided to take the tablets when I was coming to the end of my masters so it was a particularly stressful time. I’d stopped sleeping properly, didn’t really eat well and in general, I just felt stressed and overwhelmed. I was genuinely surprised at how quickly the Reishi worked. I slept properly from the first night and found that because I slept, I handled the days better. I’m always slightly anaemic so I always feel tired. I did however find my ‘dips’ during the day were less often and didn’t last very long. I definitely saw a difference once I finished taking the tablets. I struggled to sleep again for the first few days and felt groggy. I’m not sure if it was a psychological thing but my body did react! I would recommend it to anyone that would like to take a supplement that’s easy on the body. It’s actually amazing what a mushroom in a pill can do! For more info, check out the Mikei website.